This is a continuation of the mod Bionisation for Minecraft 1.9.4 - 1.11. 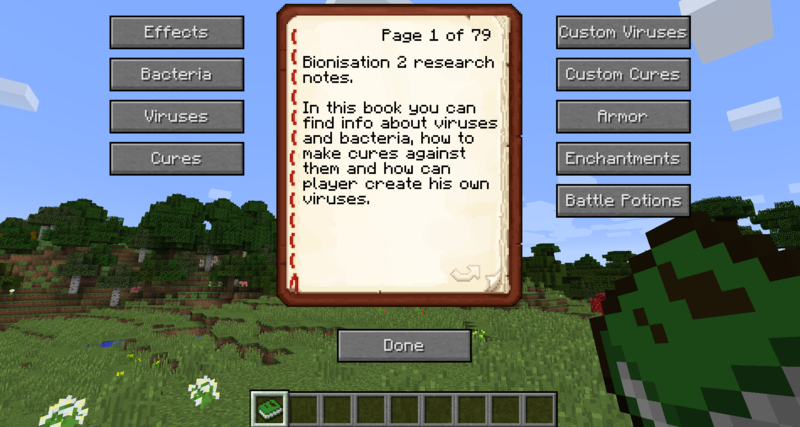 Bionisation 2 it is mod which adds to the game different kinds of viruses and bacteria, which give the player positive and negative effects. Also there are herbs that used to prepare cure against them. Now player can create his own viruses in special machines with "air spread", "poison" and many other effects. Some of this machines used to prepare vaccines, battle potions(which give the player positive effects for 30 min.) and other cure. There are more than 70 different kins of viruses, bacteria and cure effects. Some viruses can spread through air between mobs and players, some bacteria can be found in places which were not even aware. Herbs, Vials, Thermometer, Immunity receiver and other tools. 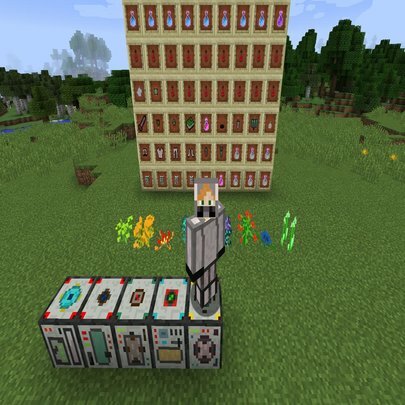 You can use this mod in modpacks unless you leave reference to this project and it will not be used for commercial purposes. - v1.0.0 - first beta for Minecraft 1.10.2. Thank you for using this mod. Please leave your feedback, it is important to me! 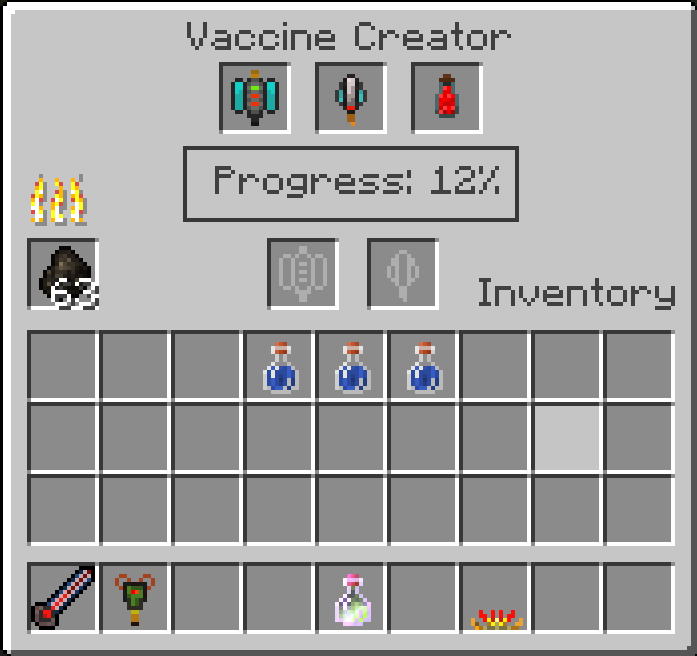 Can the 1.7.10 version get a guide book as well I want the ability to be a doctor to be in a server I am working on and this is the only mod I can find that has many diseases and interesting ways to cure and deal with them. 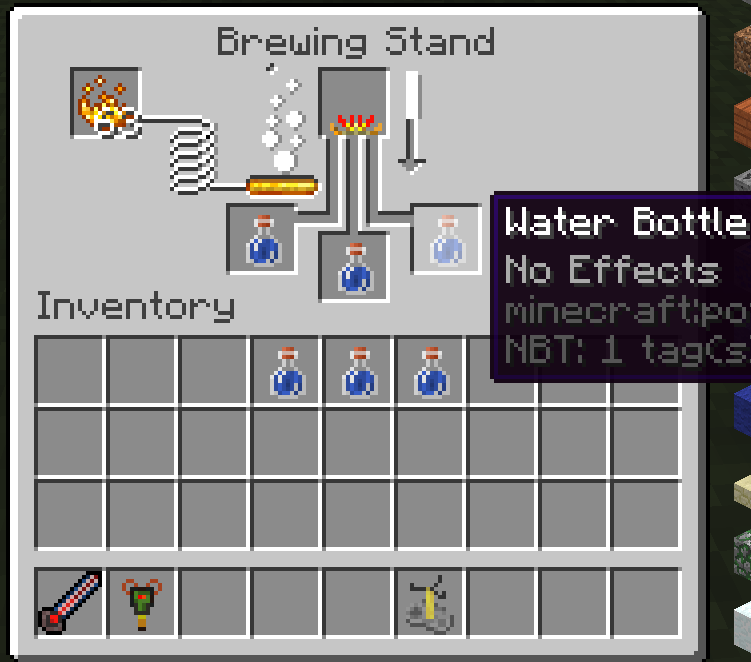 https://minecraft.curseforge.com/projects/bionisation-3 - there is Bionisation 3 project. I hope you fixed the issue with some "coremods". Could you maybe add TAN (Tough as Nails) compatibility to the temperature system. That would be rad. Edit: That way I can be: Cold, Hungry, and have the Flu, LOL. Before updating, maybe you could fix bugs like incompatibilities with bigs mods? 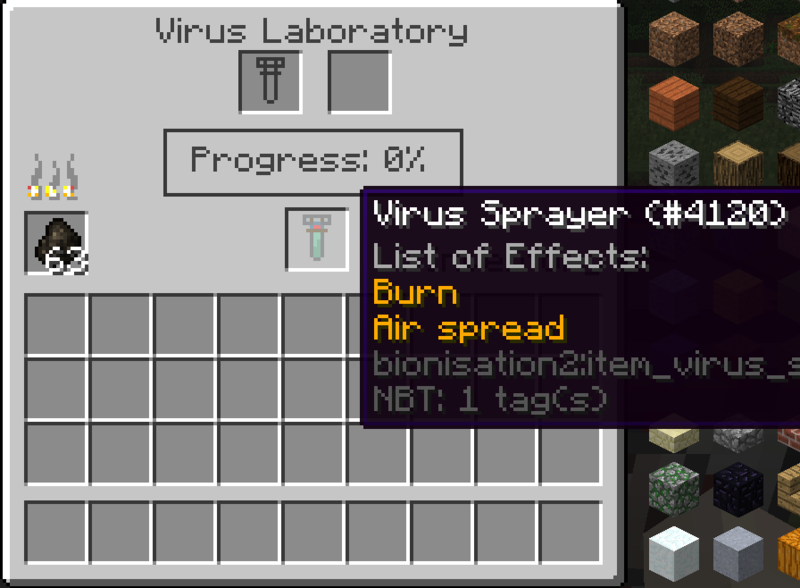 wow, finally a bio weapon warfare in minecraft! I'm gonna see if it's possible to air drop viruses with mcheli war planes with the dispenser in mcheli! and also, would it be possible to make these new features back to 1.7.10? 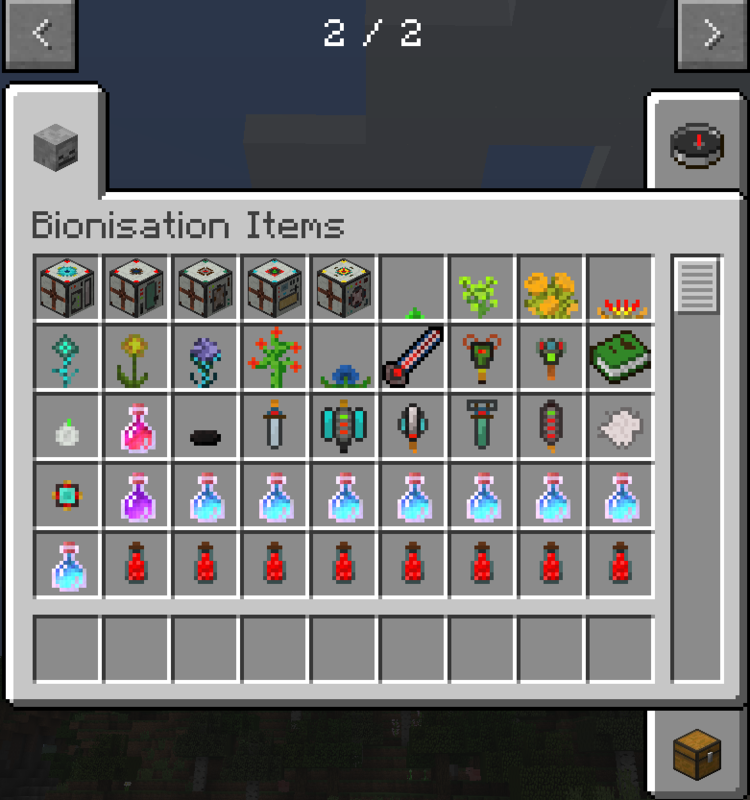 haha, thanks for your time, I look forward to get rid of the old Bionisation 1 in 1.7.10 under your effort. -Add a new virus that allows for covering in black, tar-like armor that you can not take off normally and can evolve abilities based on its surroundings, and (possibly) you can talk to in chat, similar to vanilla maps that use command blocks. (This idea is the symbiote alien from the marvel universe.) You can reverse-engineer a suit of rf/eu-powered armor from it(Superior Iron Man Endo-Sym armor) that can be stored in a bottle and called at will. -Add a new virus similar to the FEV(Forced Evolutionary Virus) from Fallout(Makes super mutants, for those who don't know), but it gives you strength, at cost of size, and maybe if you say something complicated it comes out wrong, and you become violent and suffer withdrawals if nothing violent is done for a while. That is all the ideas I have for today, thank you for your time, as I love this idea.